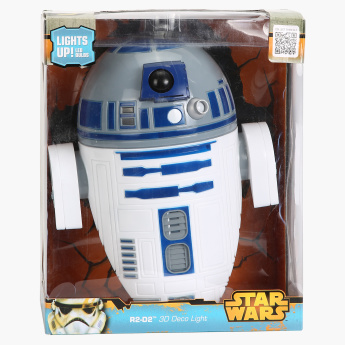 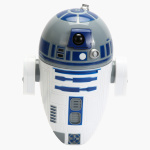 3D Deco Light FX Star Wars R2D2 | Multicolour | Cordless, battery operated . 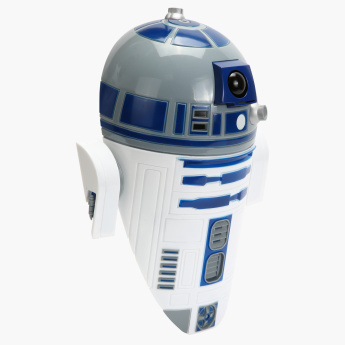 Wall Sticker included . 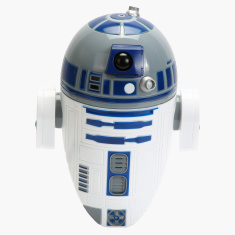 Install this 3D Star Wars light in your kid's room and enhance the overall look of the decor. 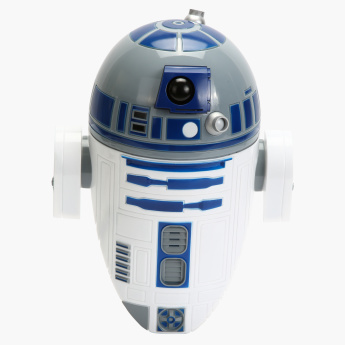 Featuring a dapper design to illuminate without getting hot, the battery-operated piece comes with a wall sticker to pep it up.